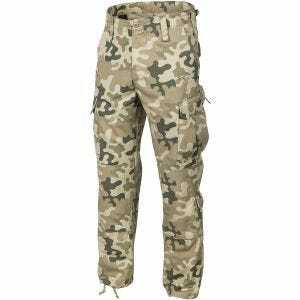 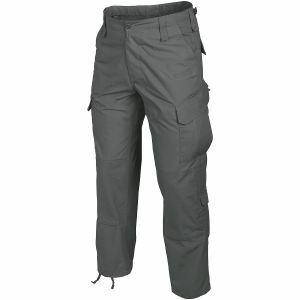 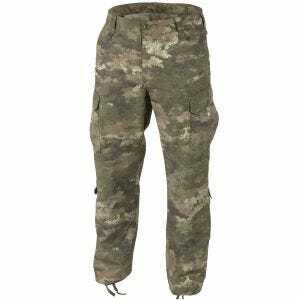 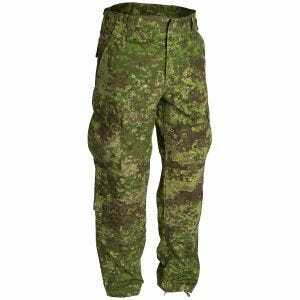 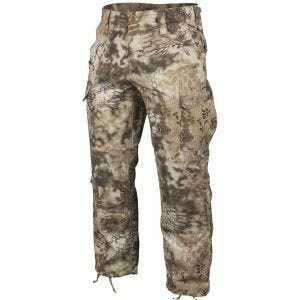 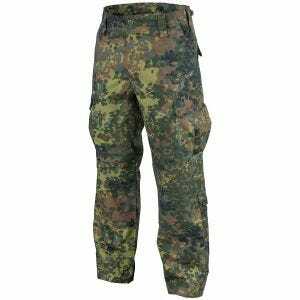 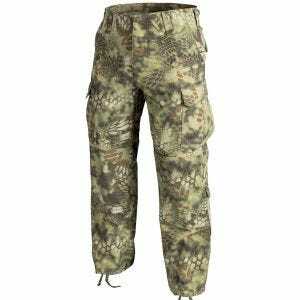 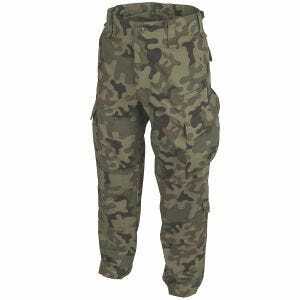 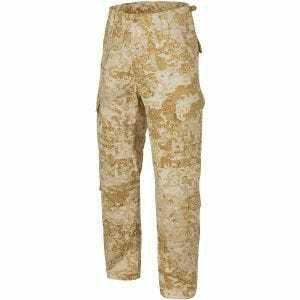 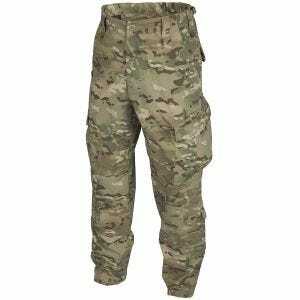 The Combat Patrol Uniform trousers, manufactured by Helikon, already gained a well-earned recognition among many Airsoft, hunting and paintball enthusiasts, as well as all fans of the big outdoors. 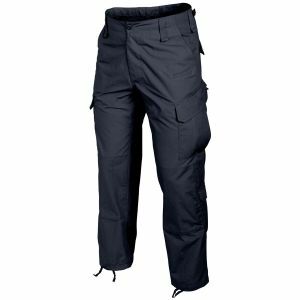 These high quality, heavy wearing and comfortable combat trousers are perfect for all seasons and characterise by modern cut and high level of functionality. CPU pants feature a total of 10 roomy pockets and double layers on the backside and knees, as well as knee pad pockets and adjustable waist and cuffs. 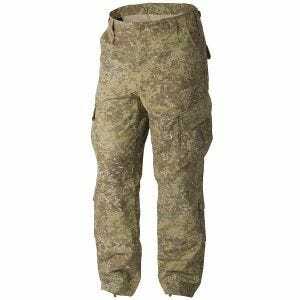 Lightweight, resistant to mechanical damage and fast drying, the CPU trousers are available at Military 1st online store in a variety of colours and patterns, including classic Woodland camo and popular MultiCam as well as Pencott Badlands and GreenZone camouflages.